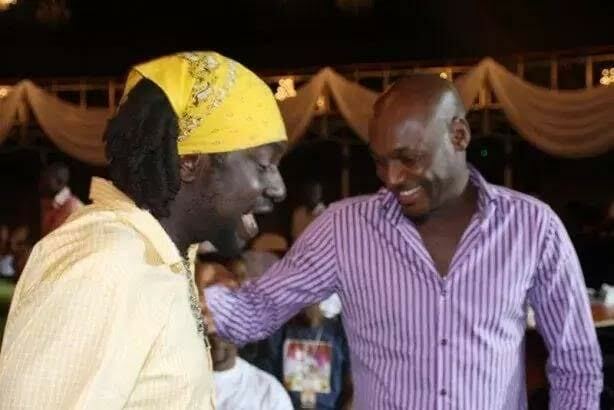 Counsel to singer 2face Idibia and his manager, Efe Omorege, have written a letter to 2face’s former co-singer from the defunct Plantashun boiz, Ahmedu Augustine aka Blackface, instructing him to apologise for all the dematory statements he has made against them over time or get sued within seven days of receiving the letter. 3. That you refarin from further making any false or defamatory statement about our clients. The letter stated that if he fails to apologise publicly within 7 days of receiving their letter, they would seek legal redress.